The summer slide. It's here! For me at least. My intentions were to isolate myself from the outside world, snuggle up to a great book and let my imagination take me on an adventure. None of these things happened...because life did. 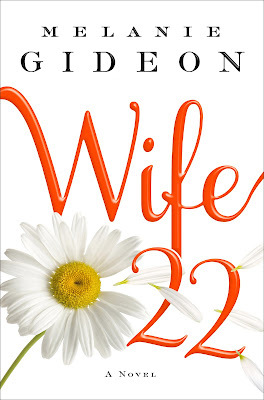 In between the end of the soccer season, staycations, the end of the school year and other parental obligations, I managed to tear into a few pages of Melanie Gideon's new book, 'Wife 22'. I did not want to label it a "chick read", but I could tell it was my kind of book. It didn't hurt that the first chapter started out with Google search, something I am quite familiar with on a daily basis. I breezed through the first couple of chapters in no time. The ease in reading was owed largely to the dialogue between the main character, Alice, and other characters in the book. I have a short attention span while reading. I need quick bits of information that keep the action going and create a desire for me to continue on to the next page. I found this element in 'Wife 22'. 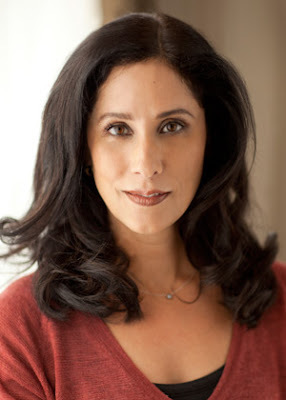 Read an excerpt of the book here: http://www.scribd.com/RHPG/d/82613526-WIFE-22-by-Melanie-Gideon-Excerpt. Though I started with the best intentions, I must admit that the book has been resting patiently on a shelf (probably covered in dust from my inability to catch-up to any household chores). I am positively going to finish the book. My mind needs a mental vacation despite having recently gone on an actual trip to the beach. I even packed 'Wife 22' in my suitcase thinking I would look chic with my beach towel, bright swimsuit and book in hand while resting on the sandy shores. In a world where so many people look to other places for attention, connection and belonging, 'Wife 22' hit a nerve with me in just a few short chapters of my exploration. I am anxious to read the rest. When Alice Buckle, who has been married to William for nearly twenty years, receives a survey in her e-mail from the Netherfield Center for the Study of Marital Happiness, she is in the doldrums. She loves her husband but they've grown distant, she is bored with her job, and her adolescent children need her less now. And she has reached the age at which her mother died. So as she idly begins answering the questions, she finds herself baring her soul in an anonymous survey she never even intended to respond to. 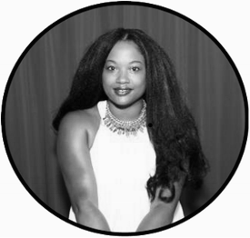 As she struggles, she realizes it has been years since anyone asked deep, serious questions of her, and really listened to her answers. Soon her entire life as she knows it is called into question. Why should you have to wait for me to discover how the plot unfolds in this must-read book for summer? Why not win your very own copy of the book right here on Mommy 2K? I was provided an advance copy of the book thanks to Random House. There was no monetary compensation for writing this post. All opinions and views are my own.